The appropriate gift for any occasion: Kentucky Blend tea sachets, teapot, teacup and teabag caddy - all in sleek black! 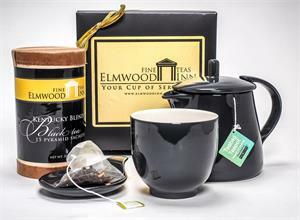 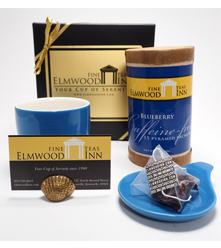 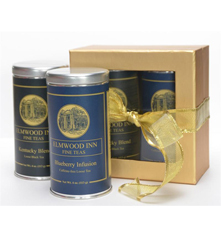 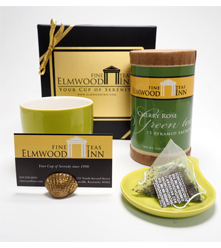 This gift set includes: Kentucky Blend Black Tea sachets, teapot, teacup and a teabag caddy. 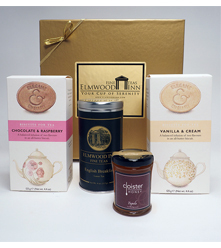 Great office gift!